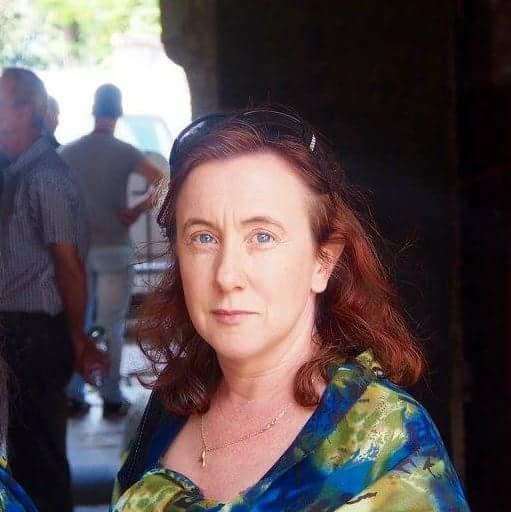 Denise O'Moore is a certified canine behaviourist, also the founder of Mighty Dog Graphics which provides educational infographics and illustrations for training and welfare. She is a professional member of PPGBI and ICAN, Affiliate of ISCP and Vice chair of the Association of INTODogs. Steve Mann is the proud founder of the IMDT (Institute of modern dog trainers). The IMDT is the only education provider to offer the externally accredited OCN 'Principles of Dog Training and Behaviour' Dog Training Qualification. 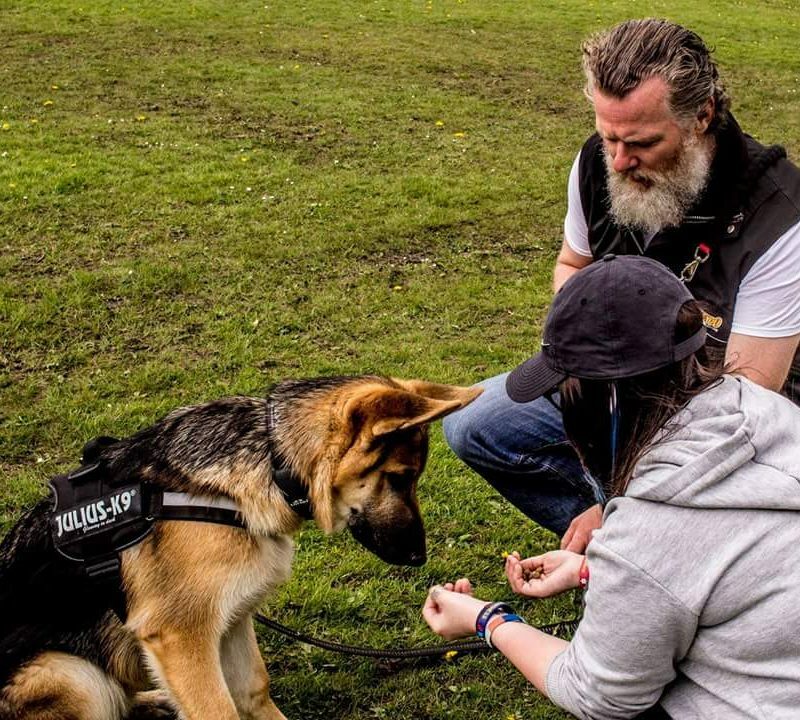 The route to obtain your Dog Training Qualification is to complete the 2 day 'Career As A Dog Trainer' Course, the 4 day 'Practical Instructor' Course and the 2 day 'IMDT Assessment'. Steve is known for presenting courses worldwide and has featured on many primetime TV shows and in the media. John is one of two Ambassadors representing PPN. He has been training dogs for over ten years. He works with puppies, adolescent dogs and older dogs regardless of their background or whether they have had any prior training. He uses simple techniques that are easily followed and implemented by an owner. John now does online courses for other dog trainers and also is a international speaker appearing at some of the best conferences. 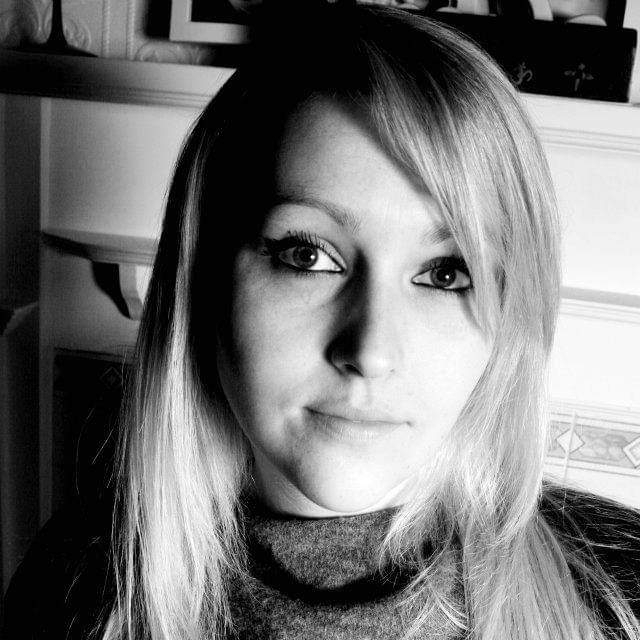 Cath is the proud author of Worzel Wooface, is a blogger and journalist. She is also an accredited mediator and complaints specialist so will bring a wealth of knowledge to our members. Fiona, who lives in Perth, Australia, has been training dogs for over 18 years, including 14 years as a professional detector dog handler. She gained knowledge and experience from some of the best trainers in the world, and also some very wise dogs! Fiona specialises in scent work and runs a sniffer dog school. 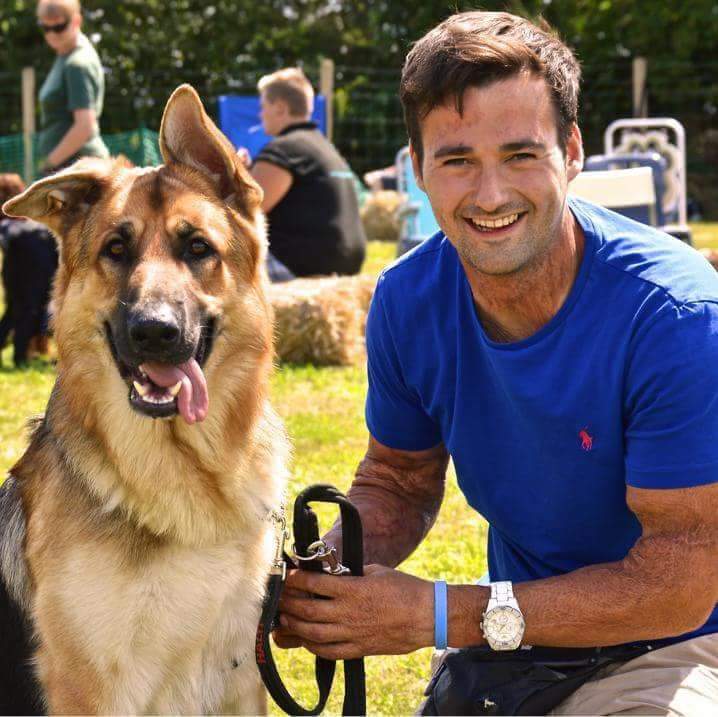 Jamie is joining with his wife Gemma to represent Sniffer Dogs & Chorleywood dog training. 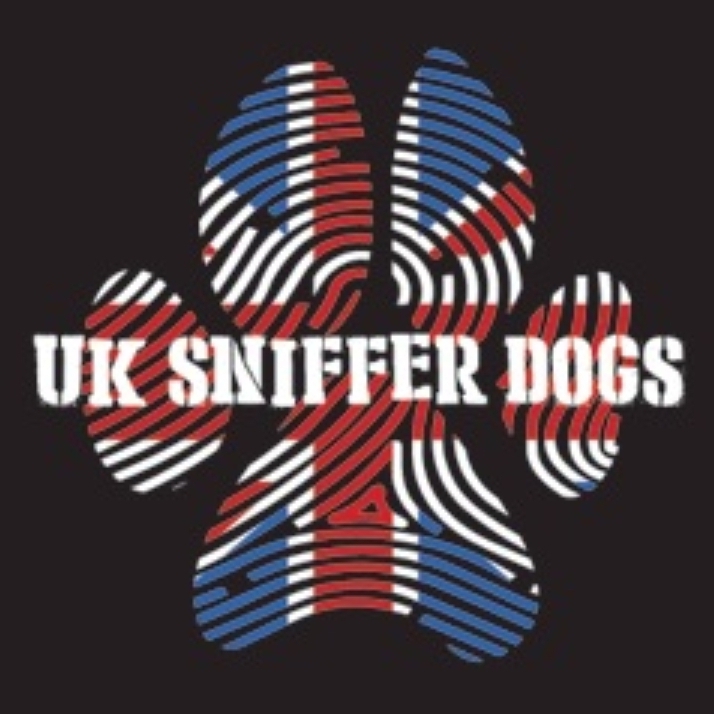 He is an IMDT Full Member, Founder of UK Sniffer Dogs, WSDA Scent Trainer, and scent Instructor UK College of Scent Dogs. 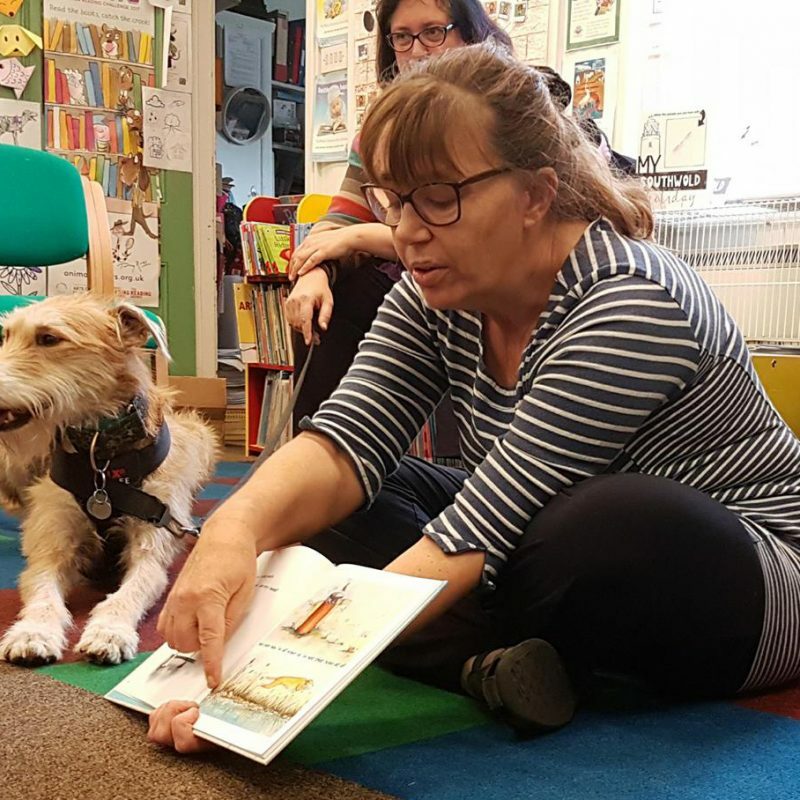 He is here to offer support our members with scent training Ideas for pet dog classes as well as an option for behavioural rectification, confidence building and help train more pet dog trainers how to teach scent detection to pet dogs and people. Bethany is not only an Affiliate but our Ambassador! 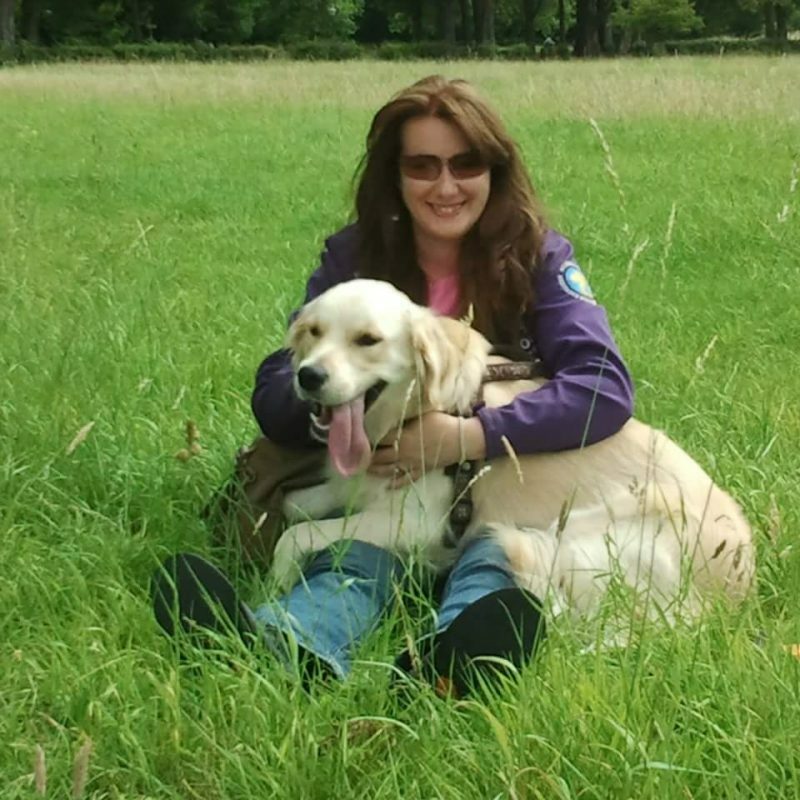 Bethany is a dog trainer and behaviourist based in Surrey and South West London. She is a full member and studying with the IMDT The Institute of Modern Dog Trainers working towards membership and further accreditation with the OCN (Open College Network) in ‘Principles of Dog Training and Behaviour LIII’. 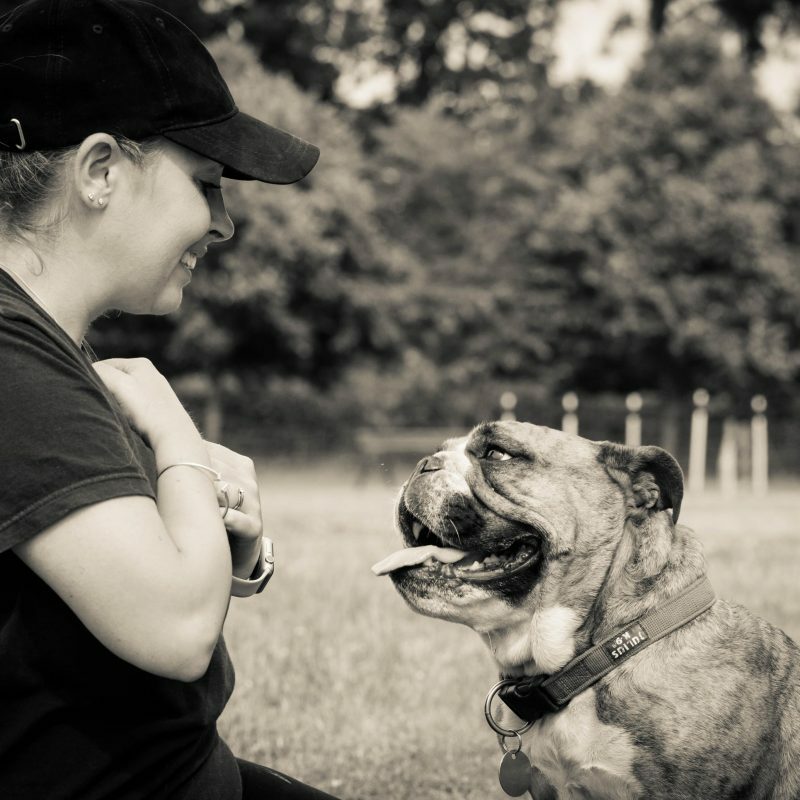 After working in rescue for over 5 years Bethany has worked with dogs of all ages, breeds, sizes and abilities. 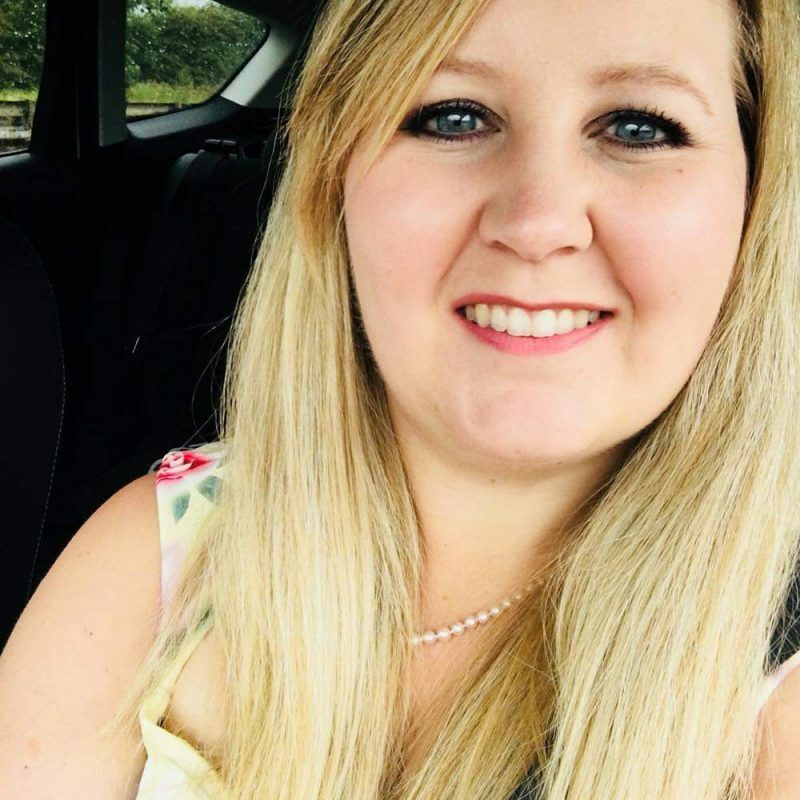 Bethany prides herself on staying up to date with the highest standards of a proven, science-based approach, using the most ethical and force free methods with a focus on positively reinforced training and behaviour. 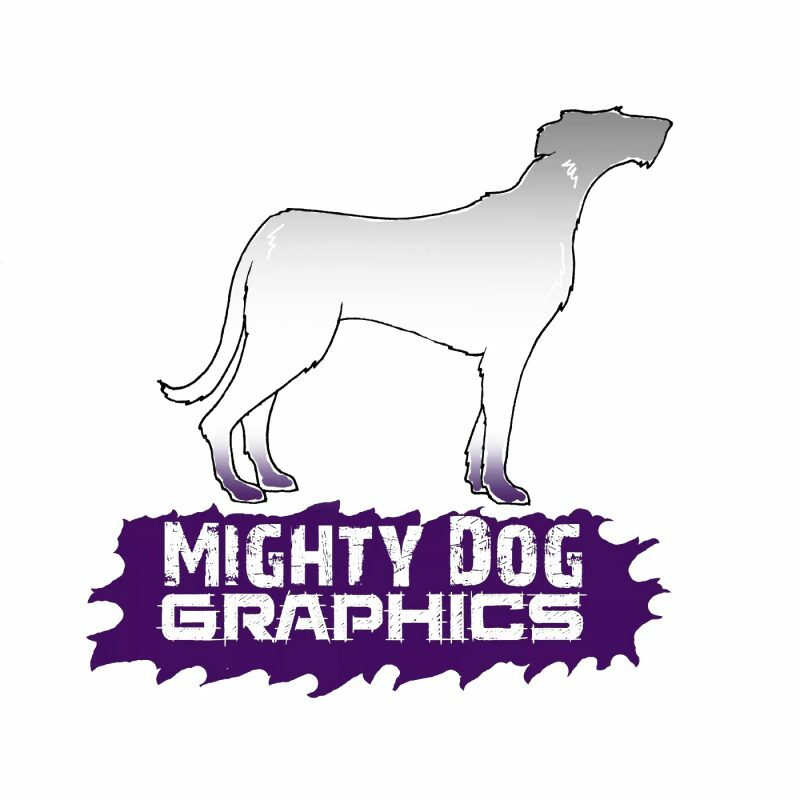 She specialises in bull breeds and dog to dog issues. Donna owns In The Doghouse DTC in Malaga - Spain which is a Pet Lodge & Dog Training Centre. Dog Tricks, Fitness & Proprioception are her 'thing' on a personal level. She runs IMDT courses & with a whole bundle of experiences, is super supportive and at the end of a message for those that need her. She offers remote emotional support to our members as being ‘virtual’ helps people a lot with talking. Kim Kaye, a canine professional for over 10 years, is doggedly obsessed with the bond between dog and caregiver. It is this Jedi focus on the dog-caregiver relationship upon which all of her training techniques and activities are taught. 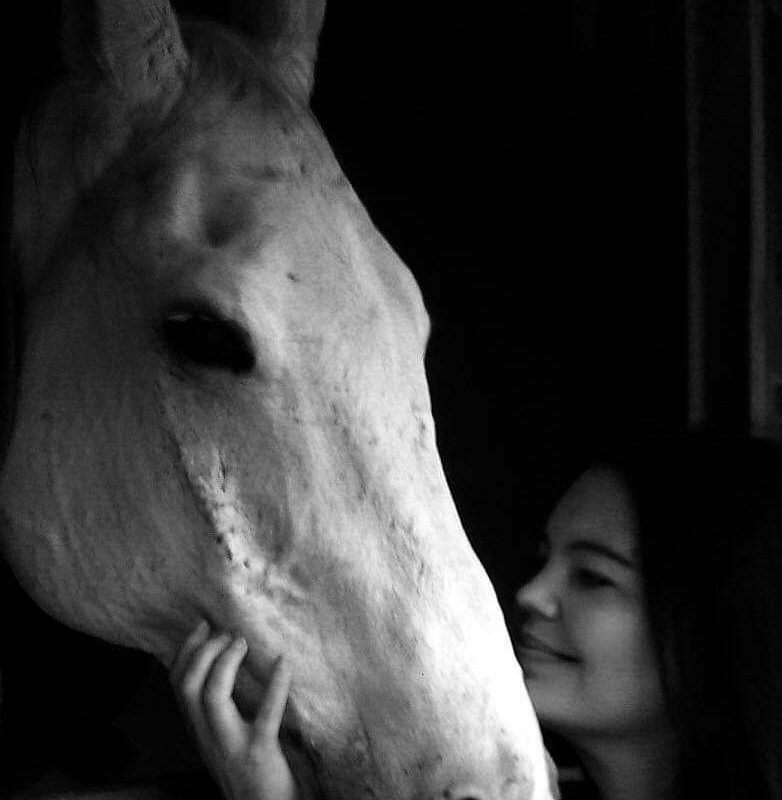 Equal to this is her passionate, unapologetic insistence that training be fun, real, enriching and kind. 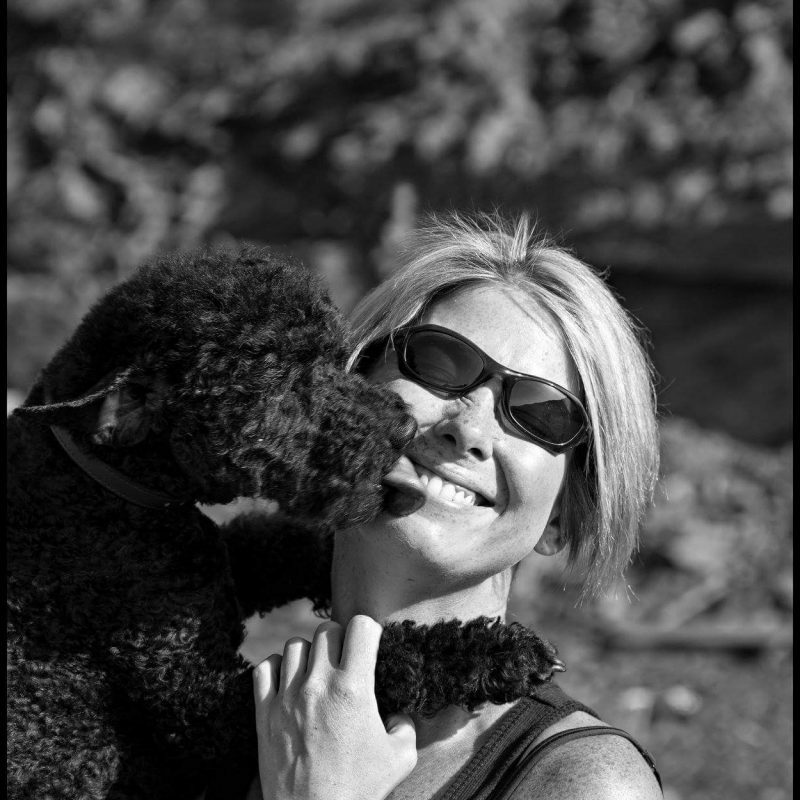 Kim is the Founder and Director of Nosey Barker Dog Training based in Essex. 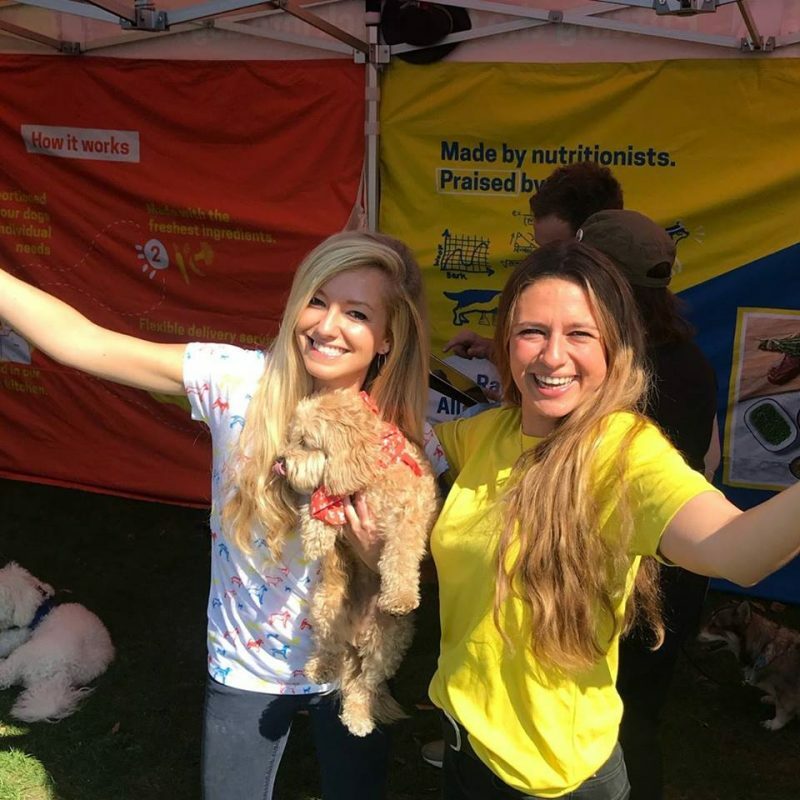 She is fully qualified with IMDT (The Institute of Modern Dog Trainers), LLA (Living and learning with animals), FFTT (force free trick trainer), Talking Dog Scentwork Instructor, Dog Yoga and Superdogs (assistance work). Kim is also a qualified Dog Groomer, microchip technician and fully DBS checked and clear. Kim shares her life with 5 Miniature Schnauzers and her husband Ryan, co-director of Nosey Barker. She will be offering our members some great courses to attend with some of the most well respected dog trainers and behaviourists. Stuart has joined as an Affiliate to answer members queries about website design and to support our community. 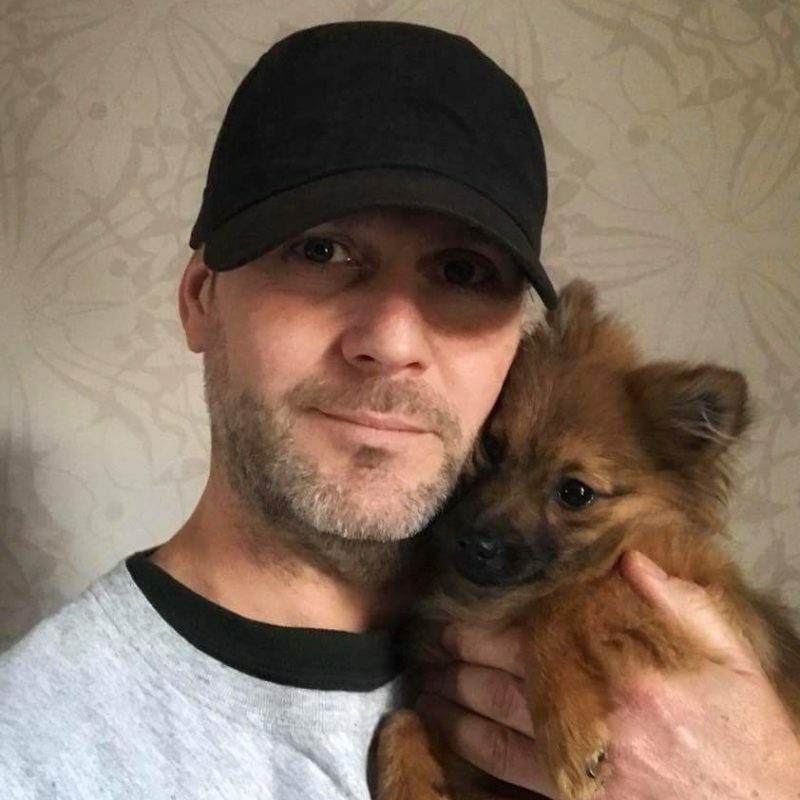 Stuart is the proud owner of Upshot Media and specialises in helping dog trainers and other pet professionals. Stuart is an accredited dog trainer with The Institute of Modern Dog Trainers and has a wealth of knowledge. Lisa will be representing the ISCP and supporting our group to build upon it's strong foundations. The International School for Canine Psychology & Behaviour Ltd has been listed among the top 10 education providers. 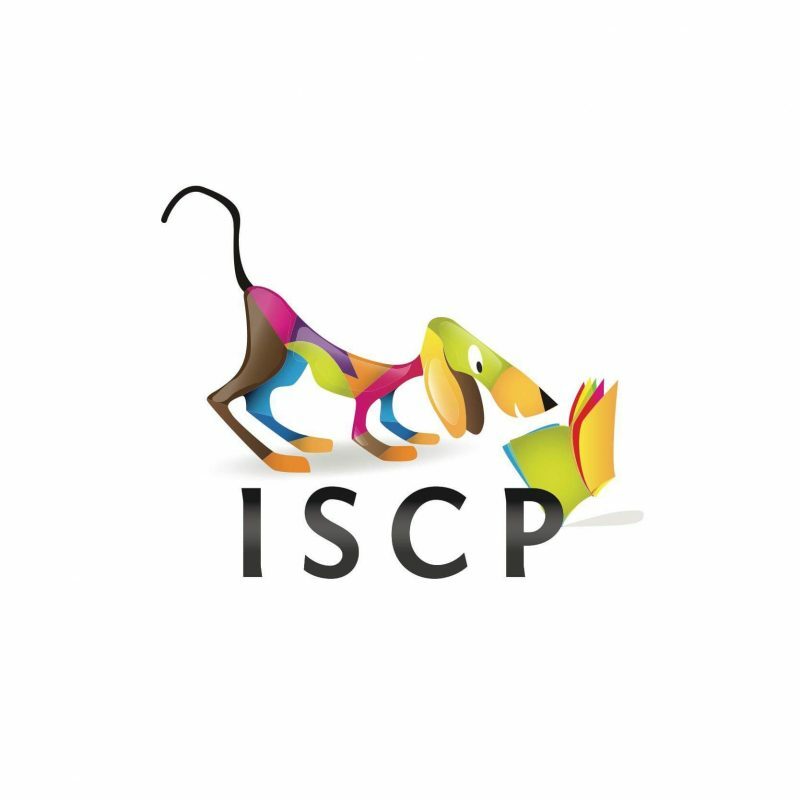 The ISCP has a reputation for excellence, with students and graduates in over 48 countries whose work with dogs has enriched the lives of many people and their animal companions. 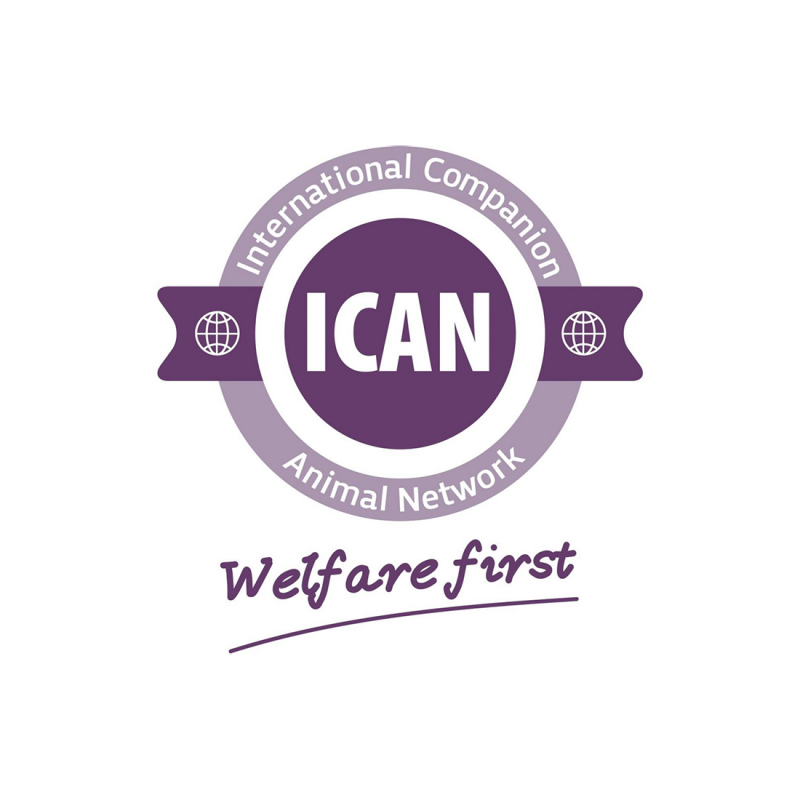 The ISCP is a founder committee member of ICAN, the International Companion Animal Network, an umbrella body for purely force free organisations and education providers that sets and upholds high standards for its members. 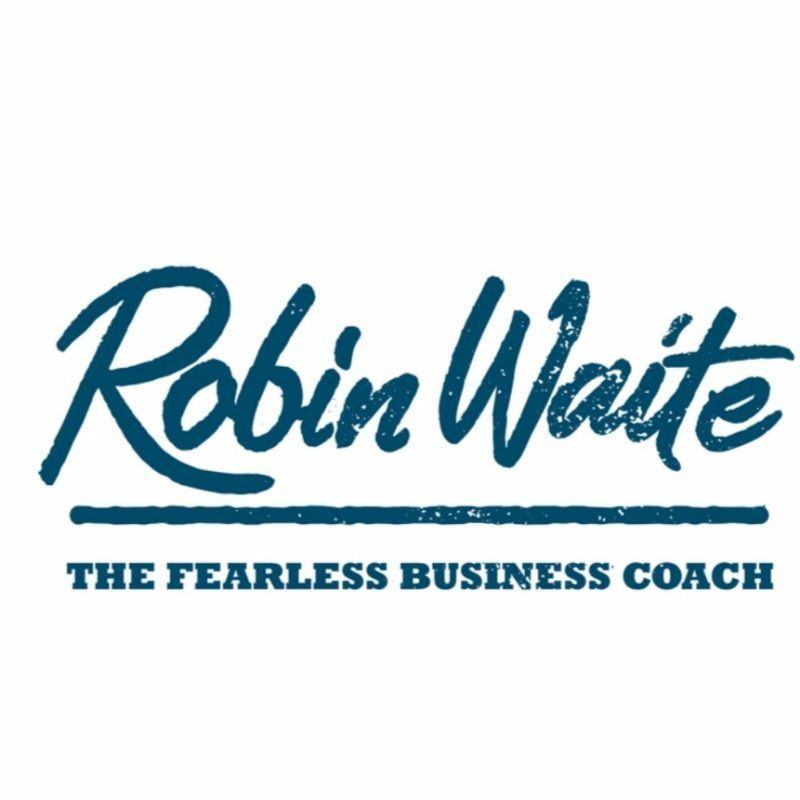 Robin Waite is a business coach and mentor offering online support with our members and offline support with ambitious businesses in Gloucestershire, the south west and beyond. His goal is to help as many business owners as possible by sharing his 17 years of experience through his talks, workshops, business books, and one-to-one coaching. 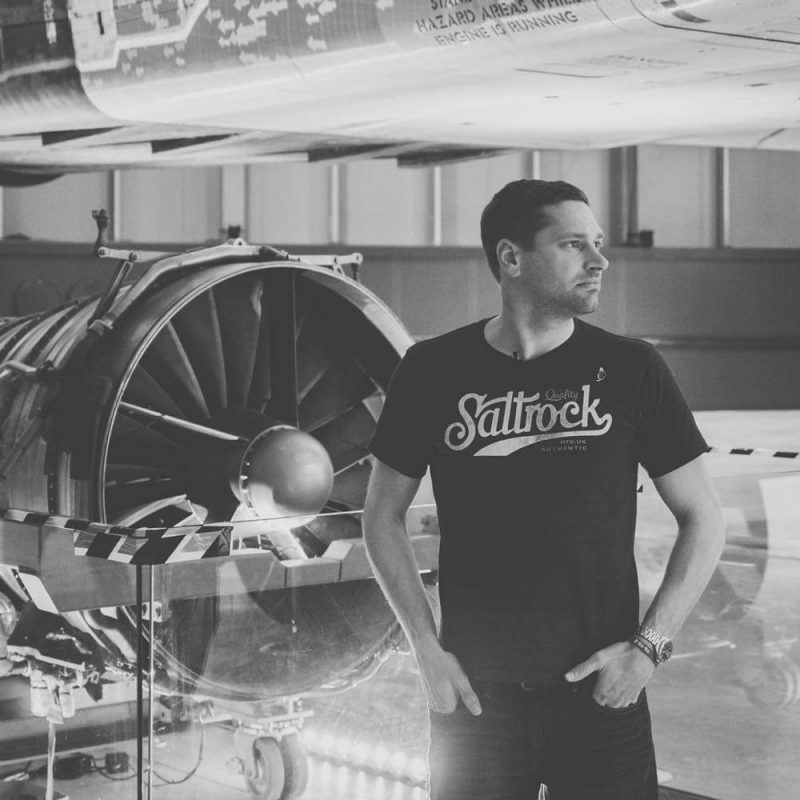 He is a speaker, author and regularly attends some of the best conferences and events across the UK. 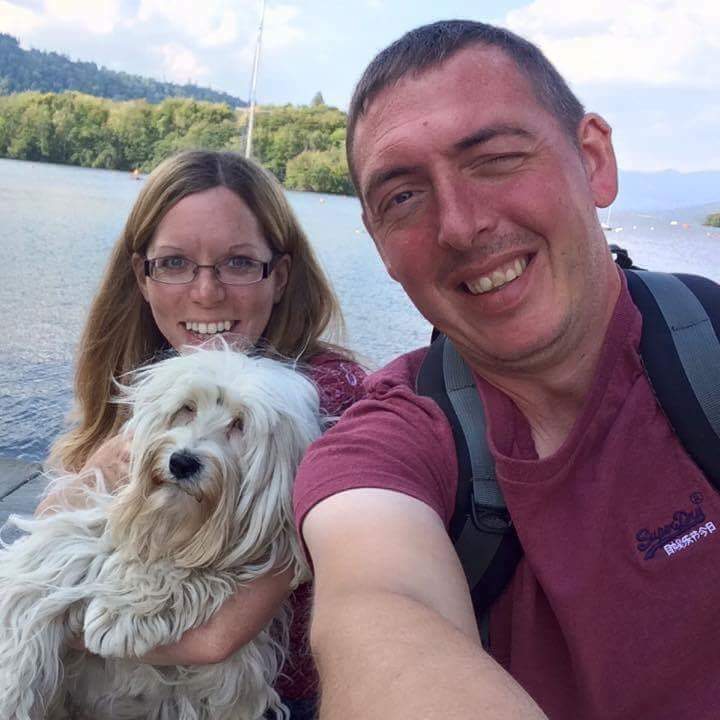 Lisa is a founding member based in the beautiful Forest of Dean and offers a reliable, personal and professional dog walking, pet sitting and home boarding services. Lisa is passionate about supporting local businesses and an inspiring lady to know. 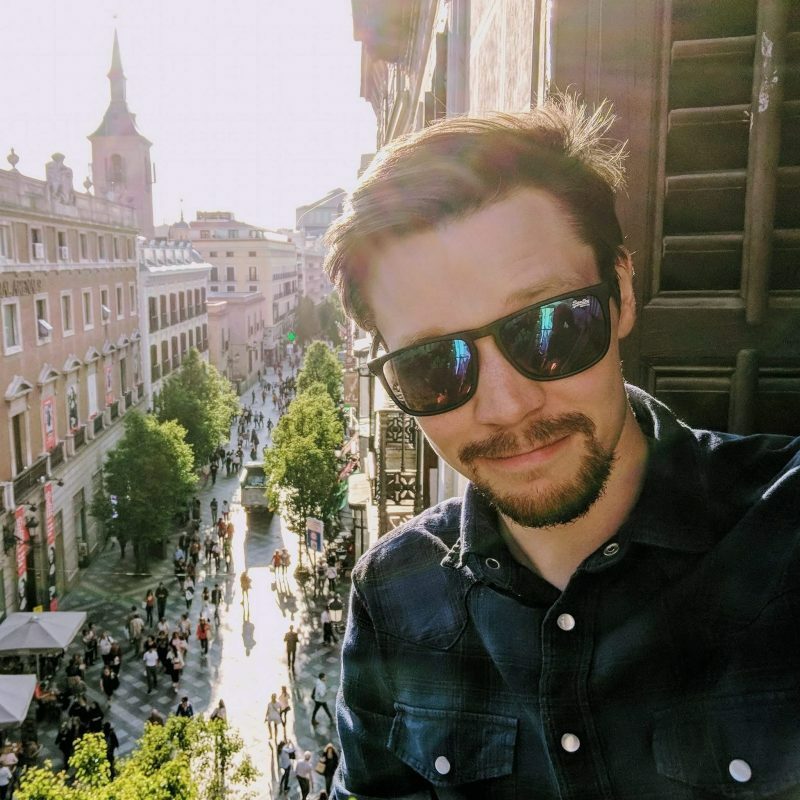 David specialises in helping start-ups and established small businesses in the United Kingdom with their website design and SEO. He has designed the PPN website so is here to offer ongoing support to Helen our founder and answer any queries from our members. Rachel Spencer is a freelance journalist and content creator at Rachel Spencer Writes. 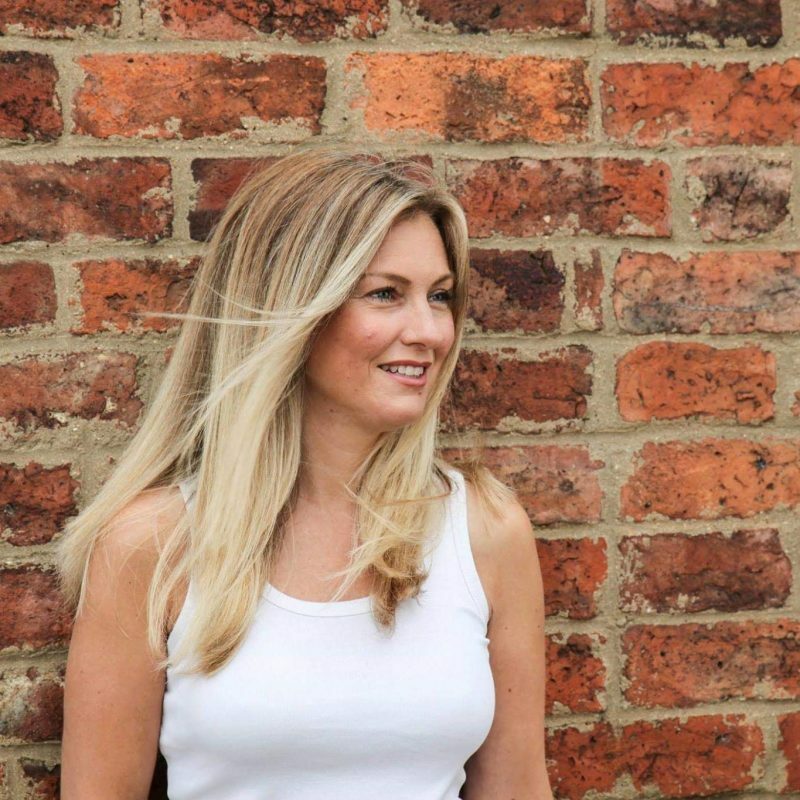 She offers copywriting and media consultancy services to pet entrepreneurs seeking publicity and media coverage. 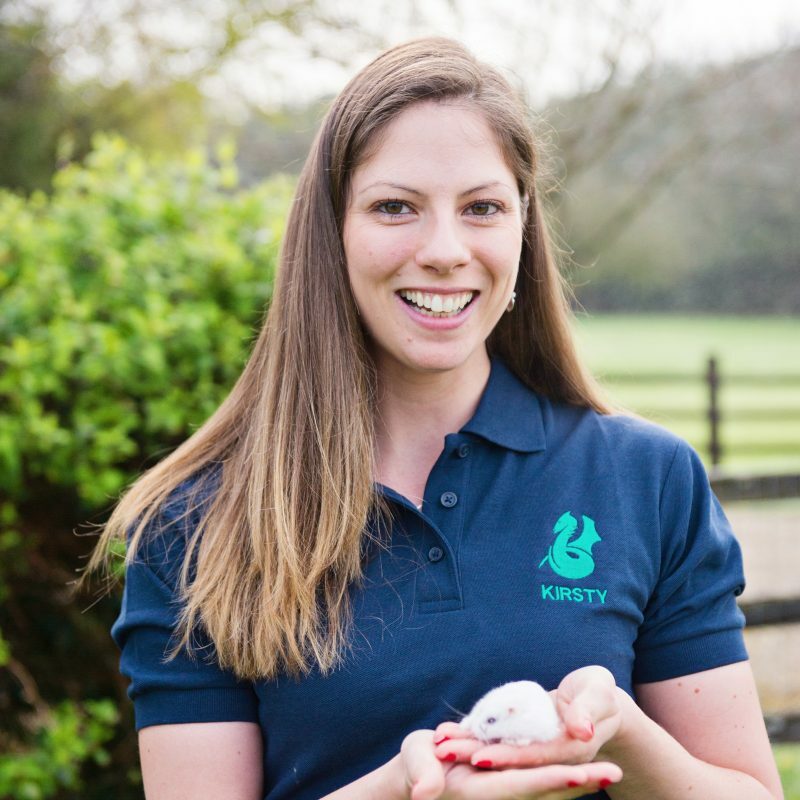 Kirsty Boase has worked for Dragon Vets in Cheltenham for over 13 years, caring for a variety of small animals, she loves to travel and see the world, but also return home to her two Russian dwarf hamsters, Squeeze and Fiddle. Nicky Stevens is the proud founder and chief executive of IAPWA. 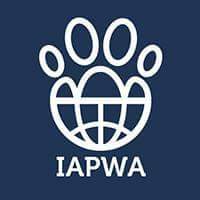 IAPWA (International Aid for the Protection & Welfare of Animals) is a UK registered charity dedicated to creating a better future for animals in need. Their first project, established in 2009, is based in Sabah, Borneo, where they have a facility and team providing a lifeline to thousands of dogs and cats every year in need of veterinary care and support. 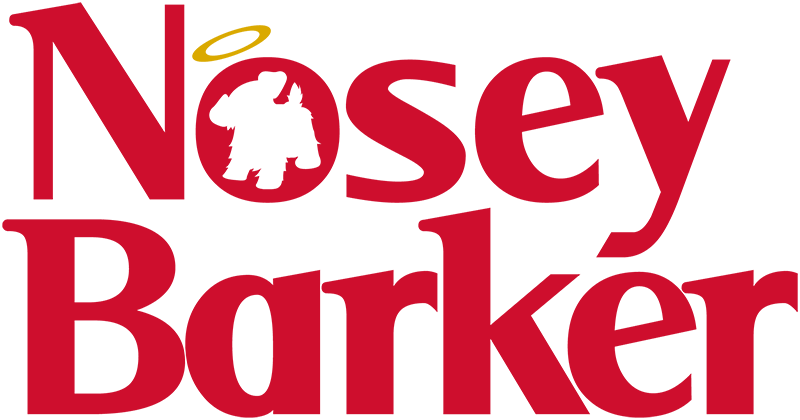 Their companion animal programmes have since developed in other Countries, including Romania, Penang, Philippines, Nepal and the UK. Their passion for all animals has also seen them to develop partnerships and launch campaigns to help other species, including Elephants, Rhinos and Lions. 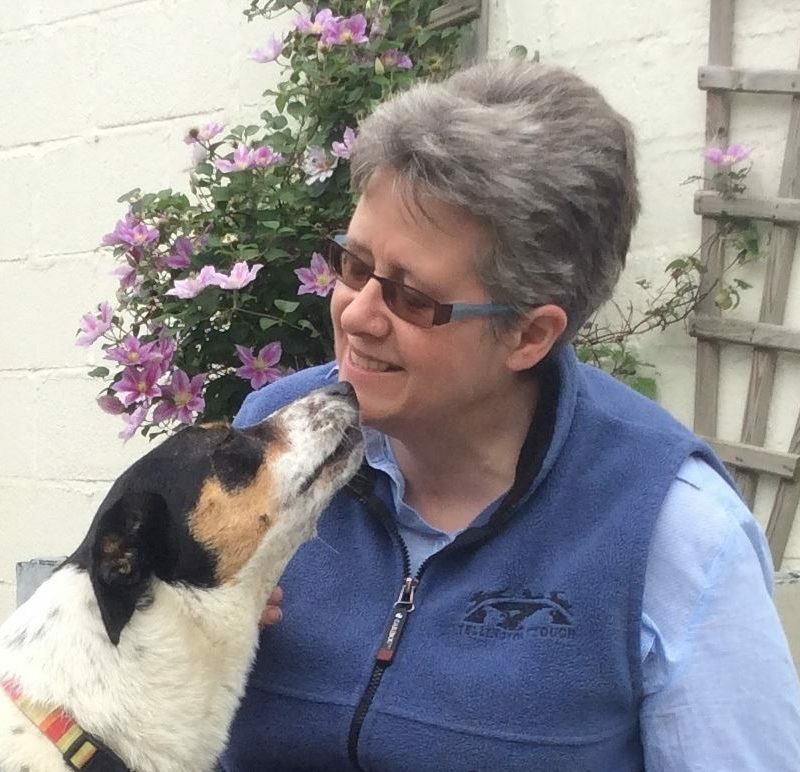 Janet Finlay is a Tellington TTouch Instructor for Companion Animals, a dog trainer (APDT 01046), a qualified leadership coach for humans, and was, for many years, a university professor, specialising in online learning. 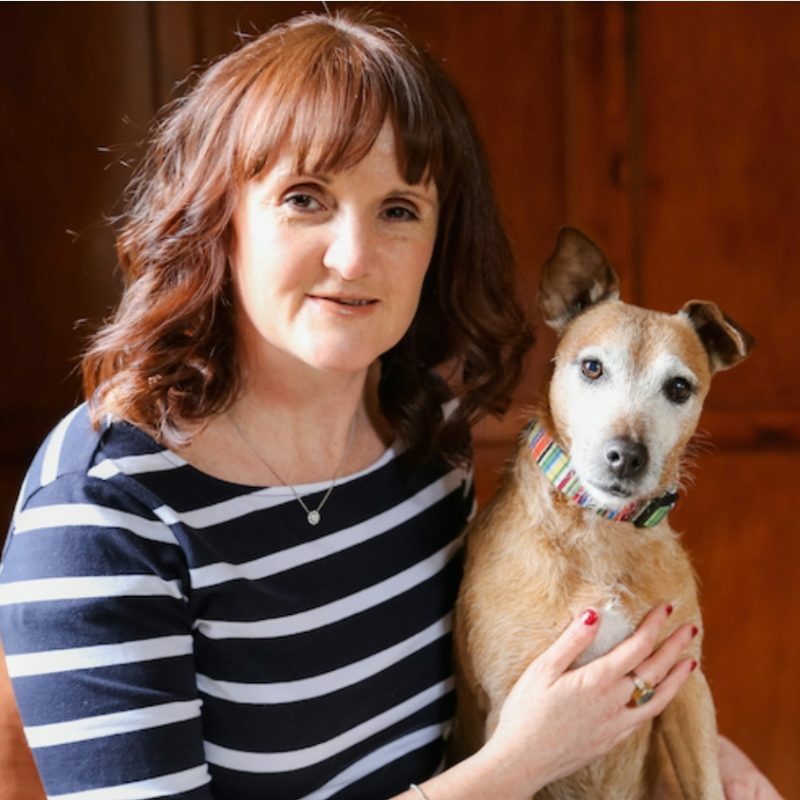 She now runs Canine Confidence, working with guardians of reactive dogs, through group workshops, private consultations and her online programmes. 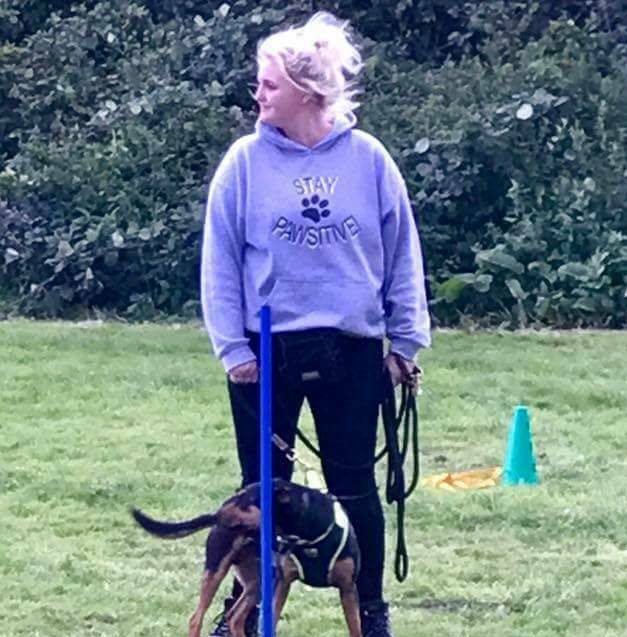 For the past six years, she has been developing her Your End of the Lead programme, which combines TTouch, transformational coaching, gamefulness and positive reinforcement to help reactive dog guardians learn to change how they think and respond to their dog's reactivity. She is currently writing a book on reactivity from the human perspective. 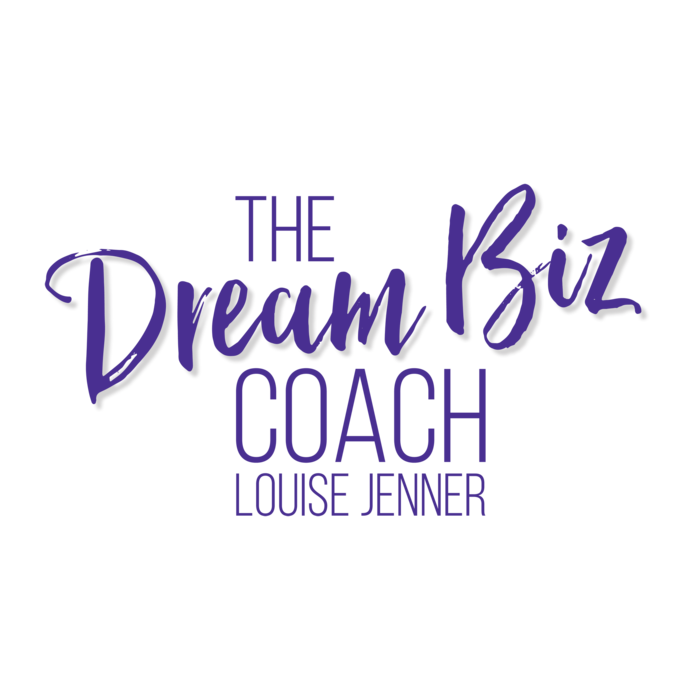 Louise Jenner offers advice in all aspects of business coaching and social media support. She's been an animal lover all her life. Her family kept ponies, dogs, cats, sheep, chicken, cows and pigs. She also had a trout farm! She's helped run small family firms and large, multi million pound businesses and learned valuable lessons throughout her career that are beneficial to her clients now. She is represents The Dream Biz Coach & The Dream Job Coach. 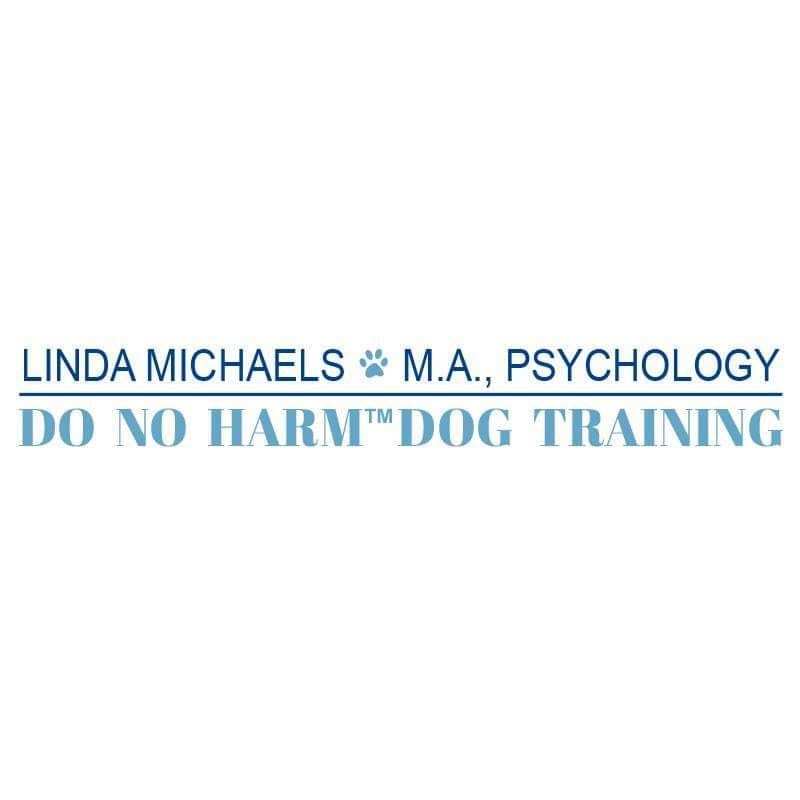 Linda Michaels, M.A., creator of the Hierarchy of Dog Needs®, was recently rated one of the top ten dog trainers in the United States, by Top Ten Magazine. 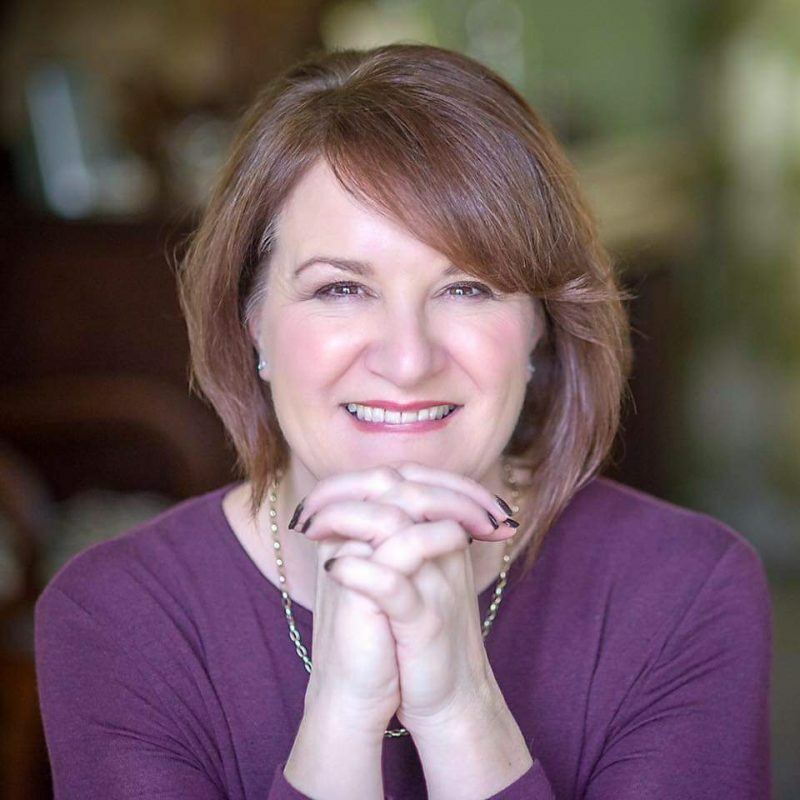 Linda holds a master’s degree in Experimental Psychology (With Honors) and conducted laboratory research in behavioral neurobiology, earning the University Scholar Award from the Psychology Department of San Diego State University. 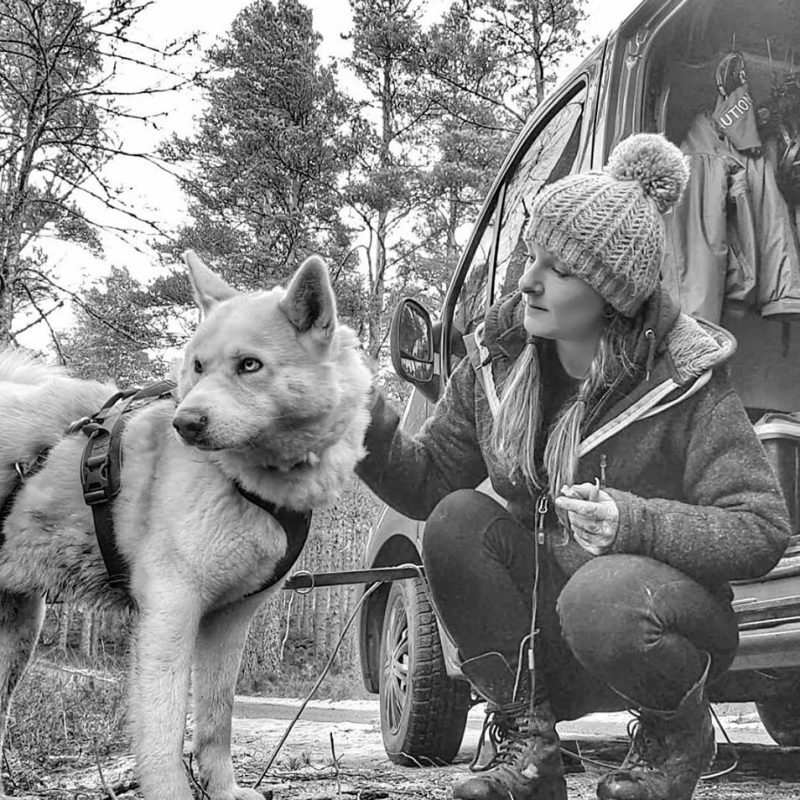 Linda’s unique combination of scientific training and hands-on experience with dogs and wolfdogs creates a bridge between the worlds of research, dog trainers and pet parents. Based in Cheltenham Sali runs an online directory, business club and is great at giving moral support for small businesses. She is a writer so good at creating social media posts and e-magazines. She is here to offer self-taught marketing advice and also help with social media advice and connecting people with other people who can help them. Sali is super passionate about animal welfare and against any kind of animal cruelty. 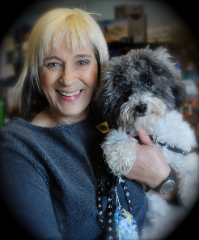 Rachel offers independent assessments to businesses within the pet sector. She has written a grooming quality assurance standard and has nearly 10 years experience in auditing pet sector businesses. Auditing, recognising good practice and highlighting risks and areas for improvement. Business support, e.g. support during inspections. Development of records and guidance on licencing inspections. 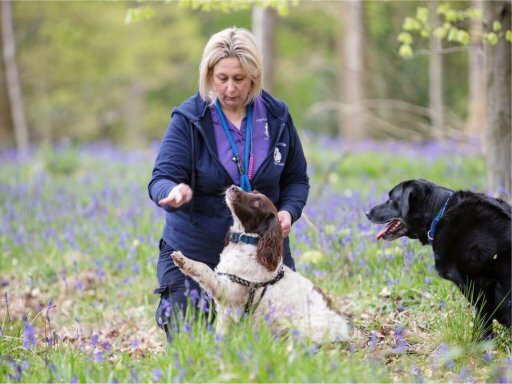 She has spent the last 12 years working within quality assurance and the last 9 years managing schemes with a focus on companion animal welfare and enhancing good practices. She has experience across both pet sector businesses and agricultural schemes. 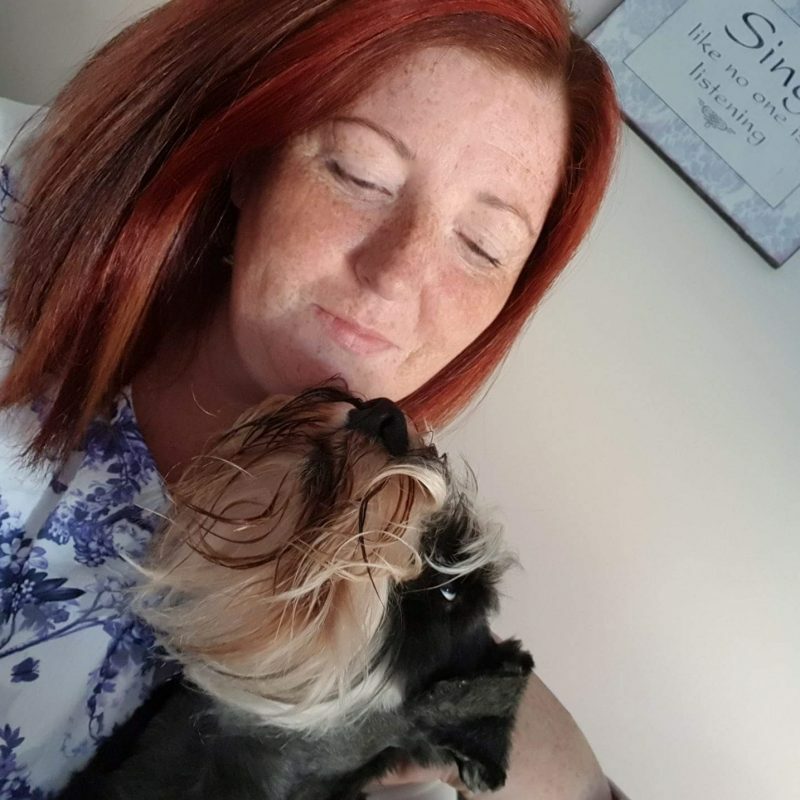 She has been involved in auditing pet breeders, pet stores, groomers and boarding kennels (and also farms, livestock markets and livestock transport). Karen runs the rescue Until Every Dog Has A Home and has joined our community to offer support to our members in all aspects of Rescue work. 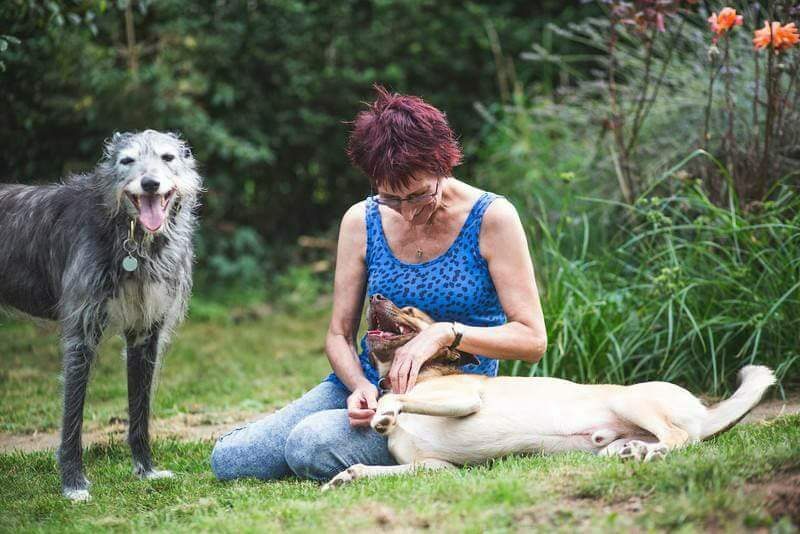 Karen has an extensive knowledge on dog behaviour and welfare specialising working with dogs with bite history and display aggressive behaviours. My name is Natacha, and I am a French girl living in the UK for now 20 years. I don't have a dog unfortunately but am dreaming of a German Shepherd's pack. 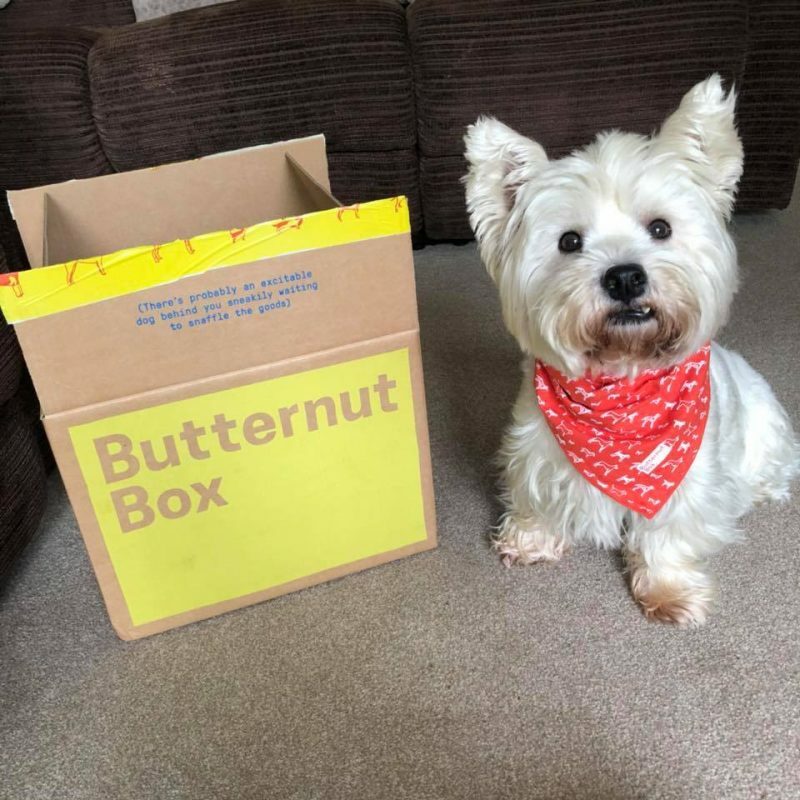 I have a business and marketing background and am now working for this amazing company: Butternut Box. We home-cook and deliver fresh dog food all around the UK for happier and healthier dogs. There, I co-manage and develop our Ambassador Program, a special referral program for all dog professionals, with my partner in crime Hannah. I am super glad to be a member of the PPN and can’t wait to meet you all guys!